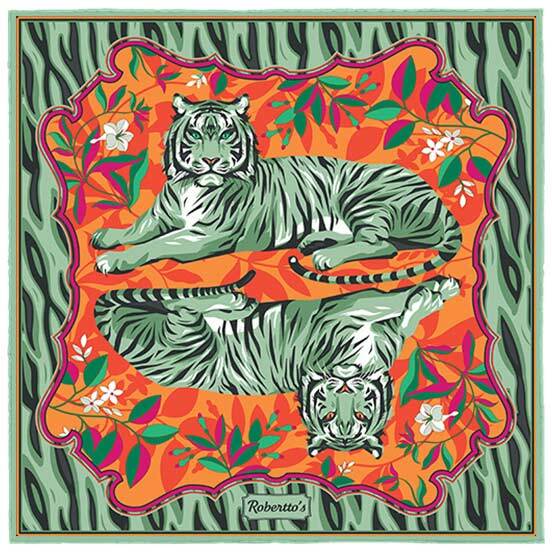 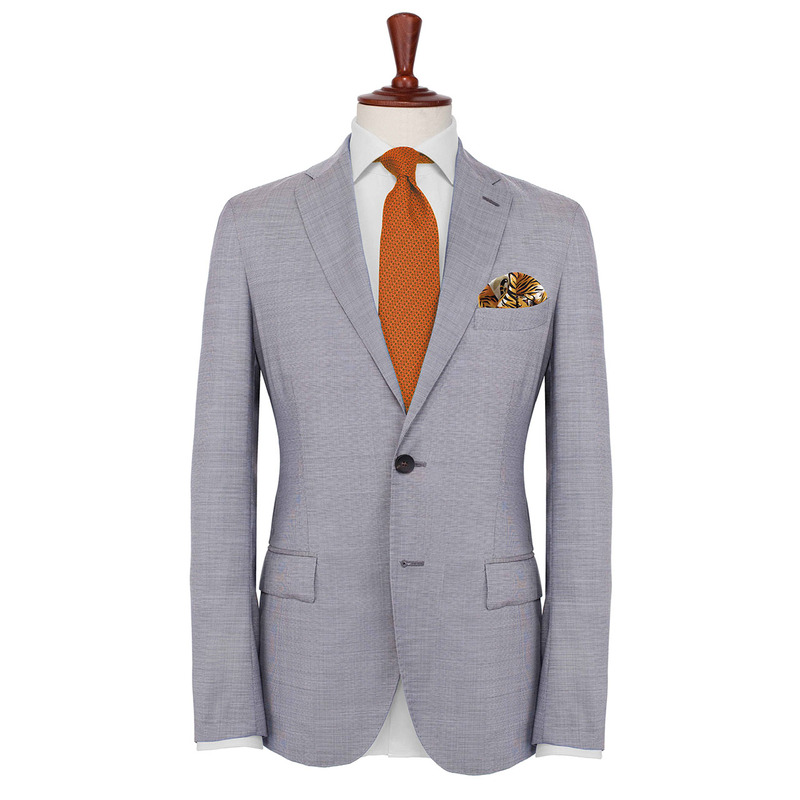 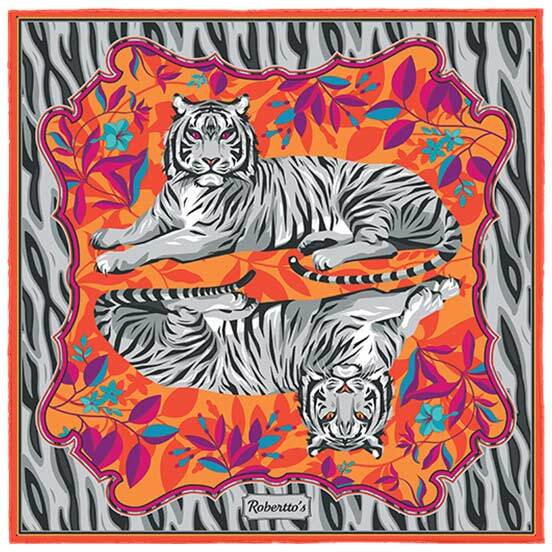 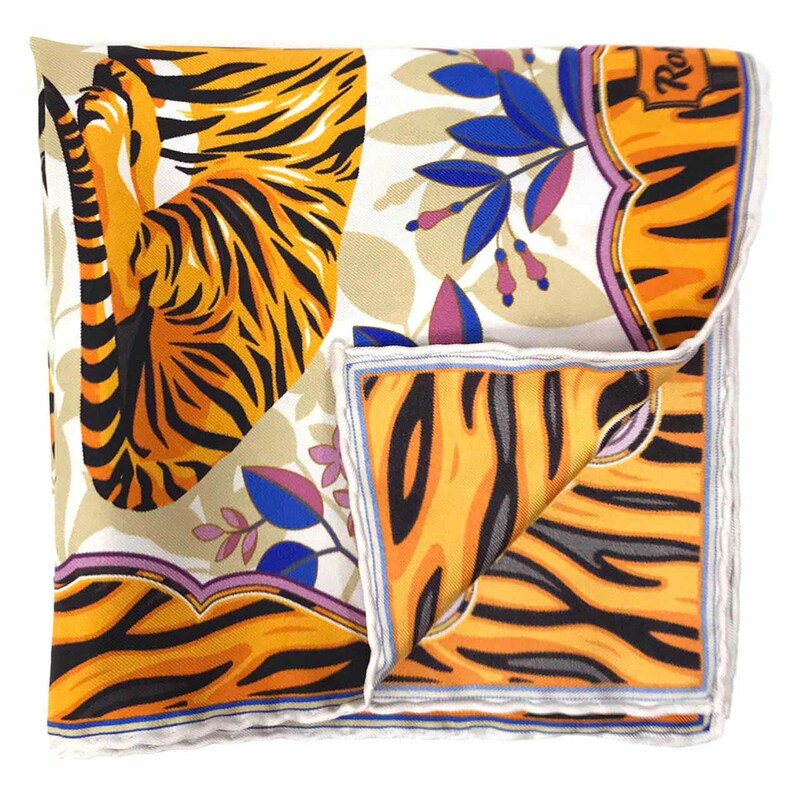 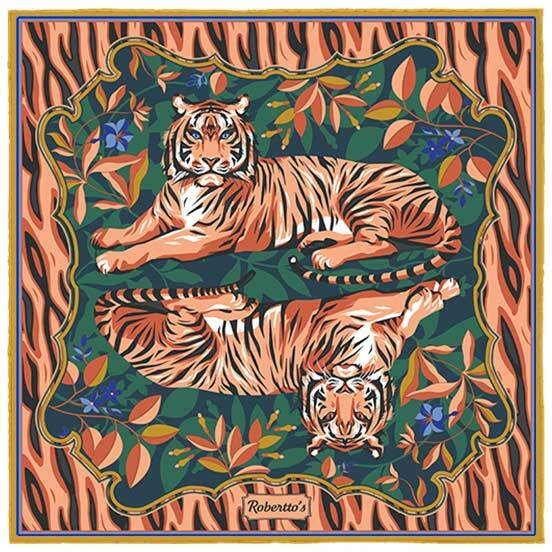 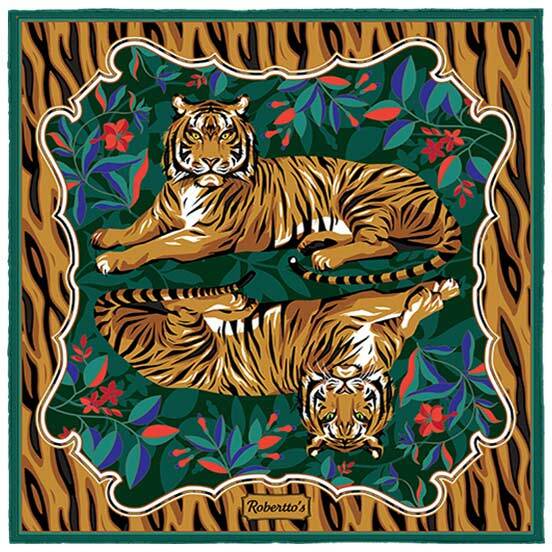 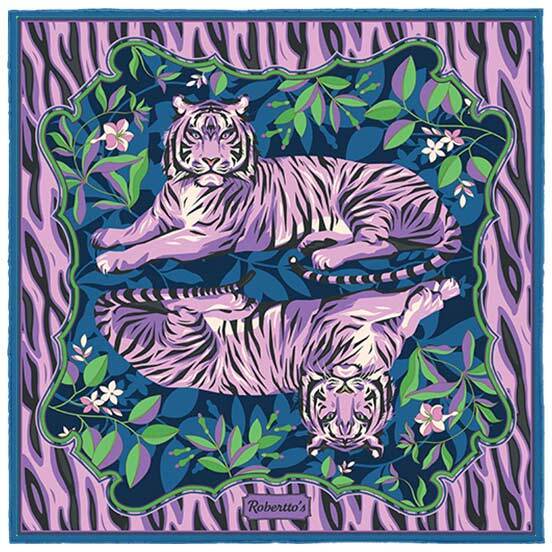 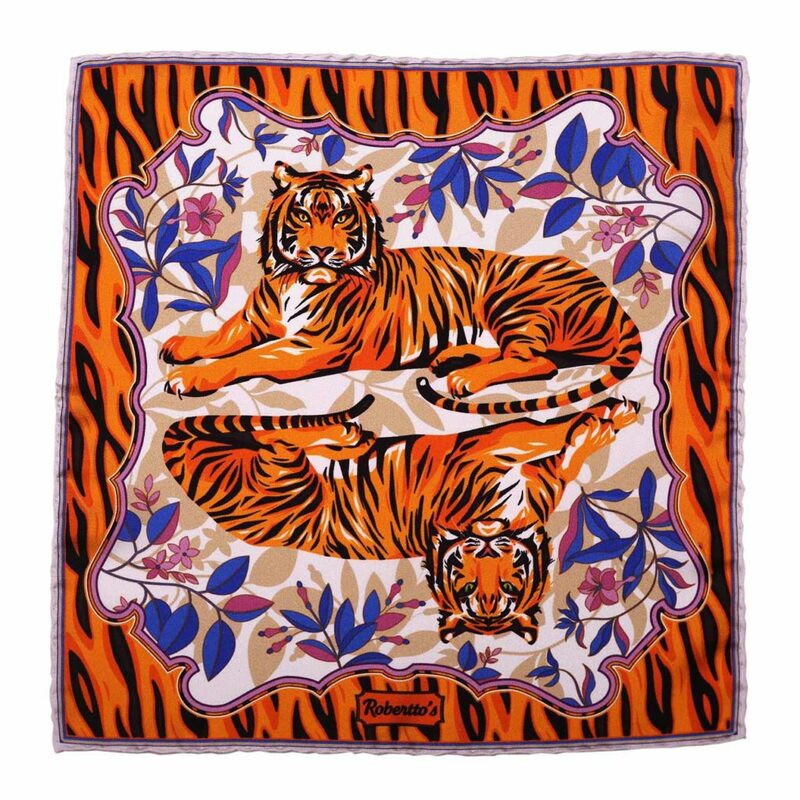 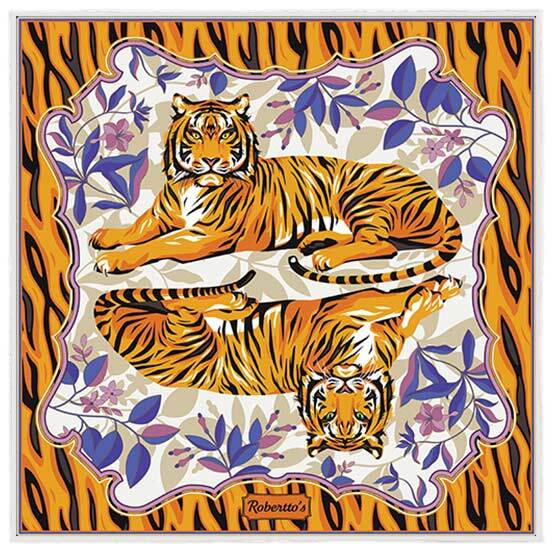 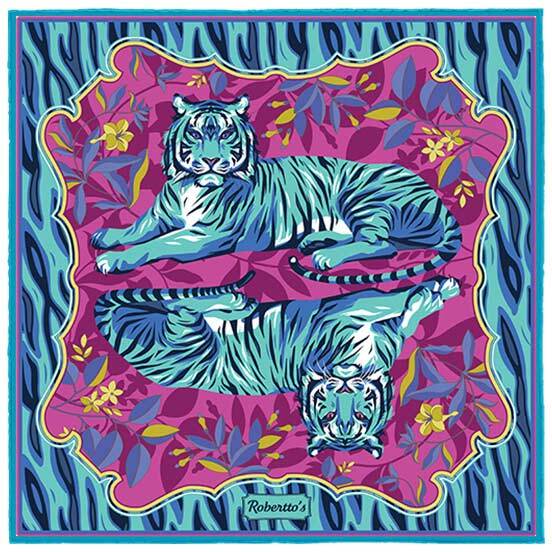 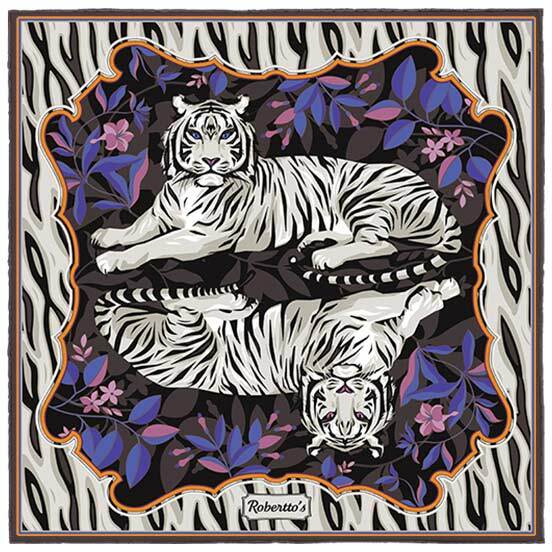 The delicate pale hem of this pocket square makes way for the vivid color of the tigers, and for the warm mauve of the floral design which surrounds them. 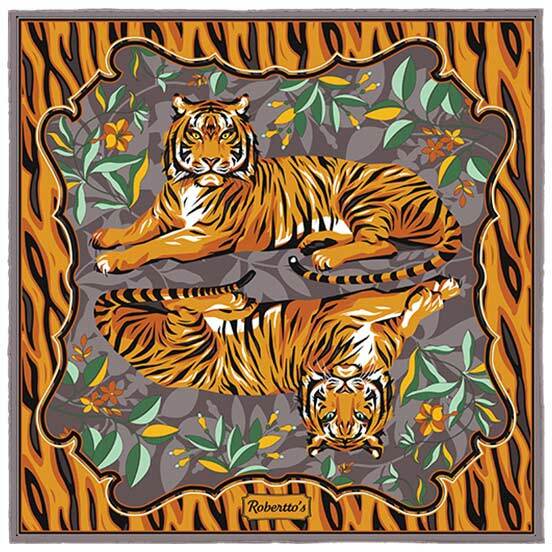 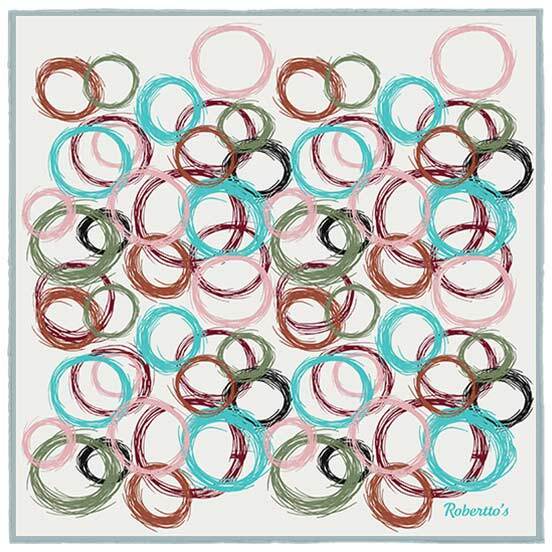 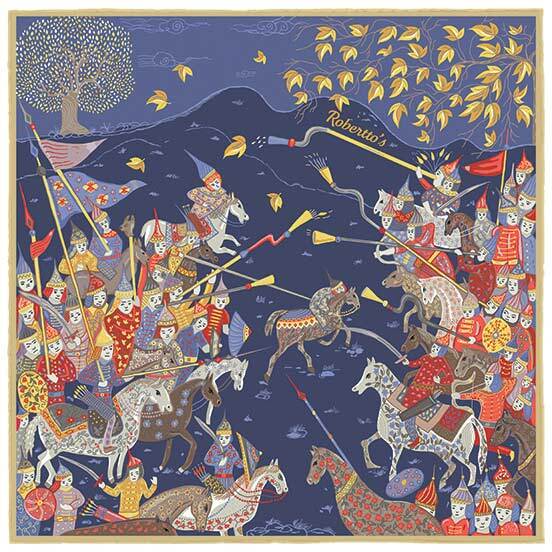 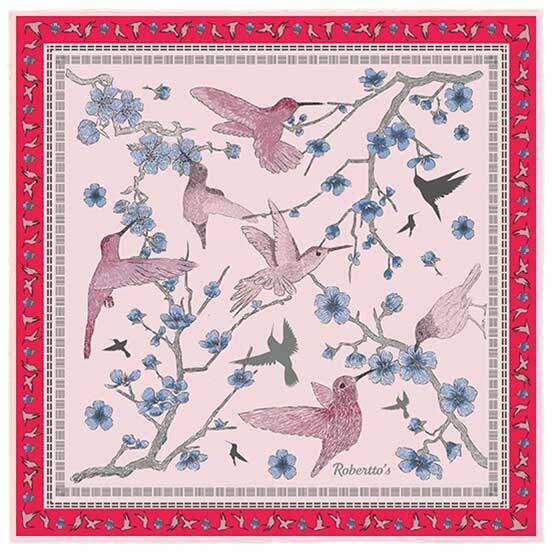 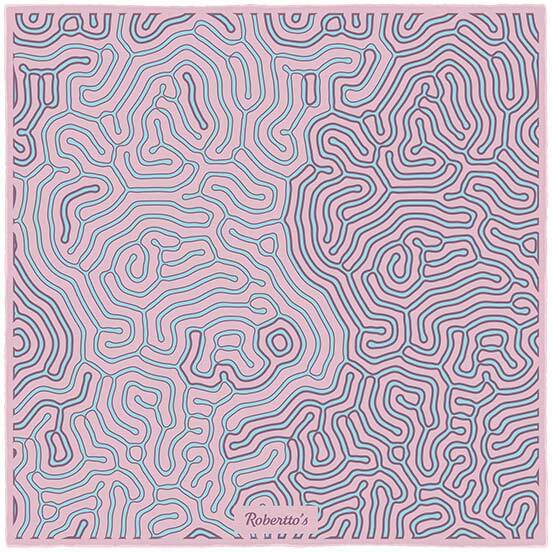 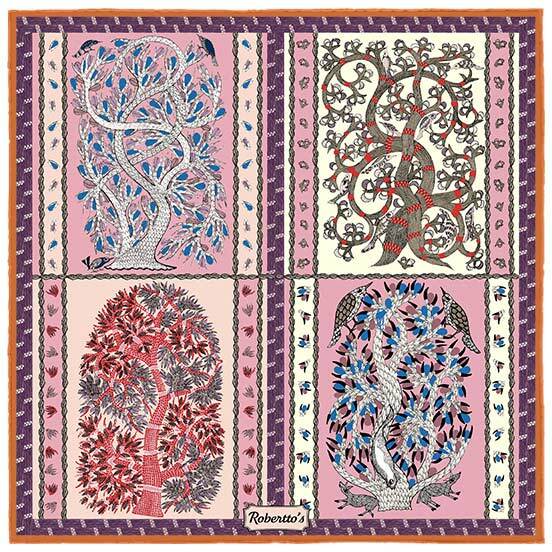 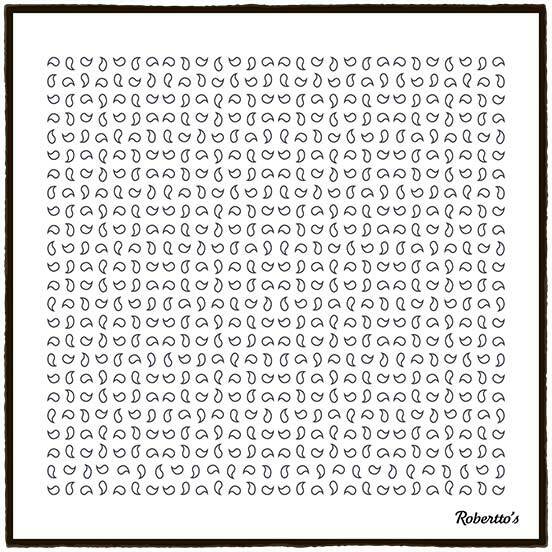 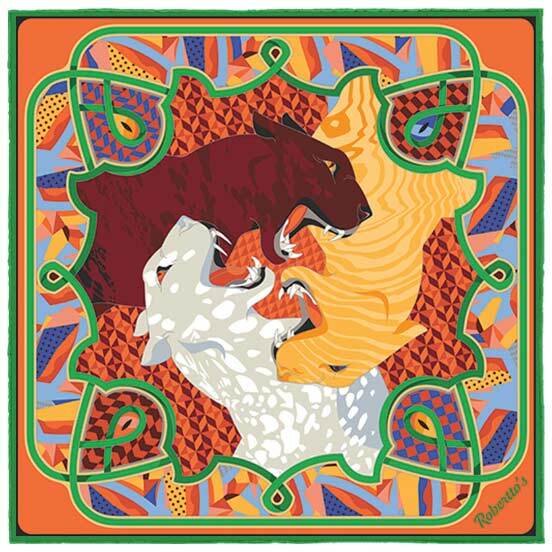 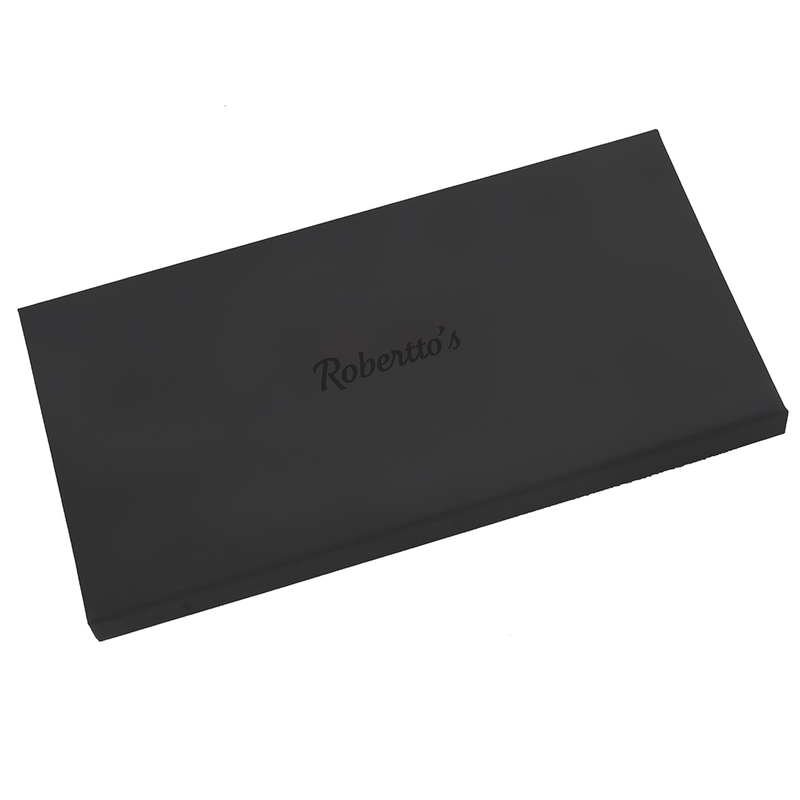 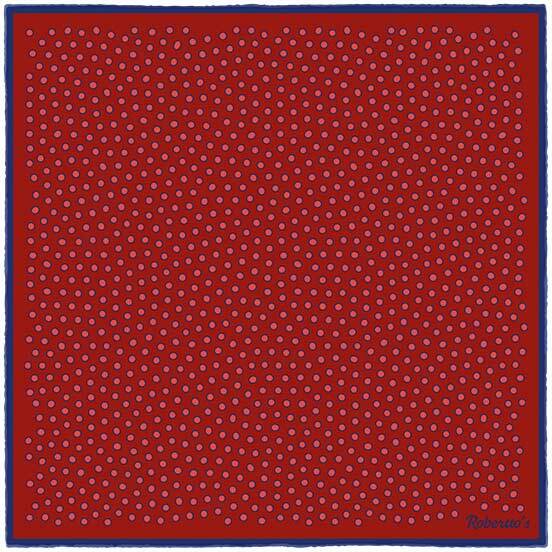 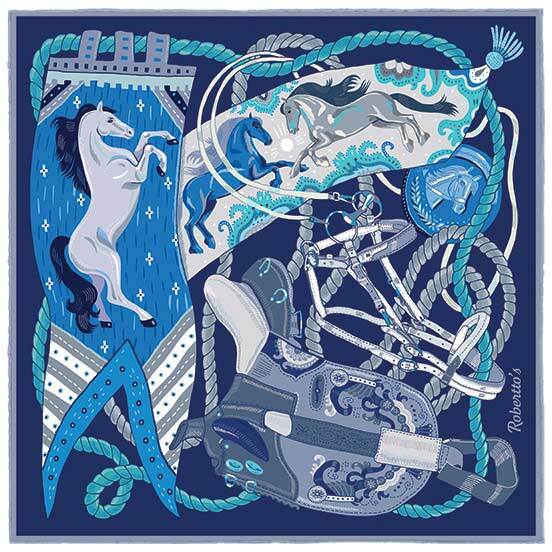 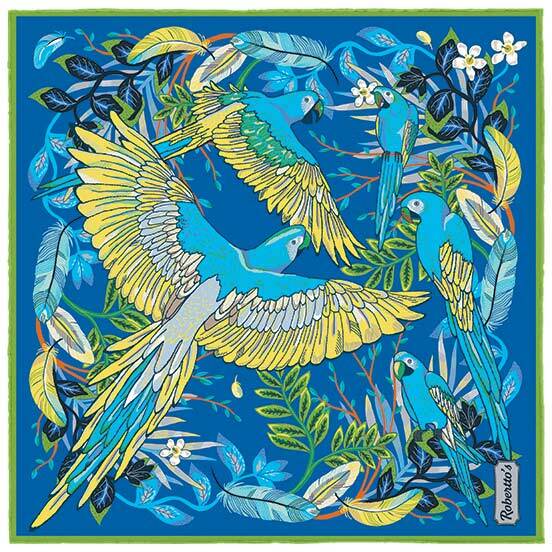 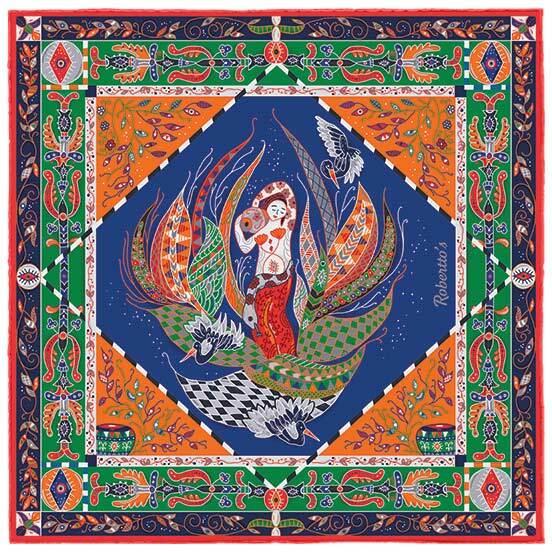 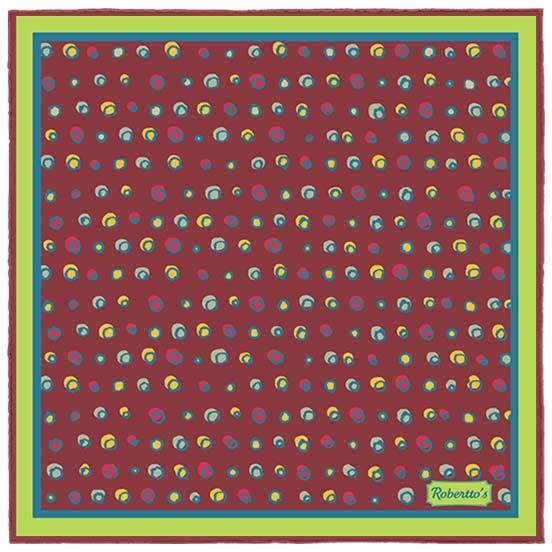 This handkerchief is one of contrasts; of white smoke and orange fire, of delicacy and power – ideal for the modern individual forging their way through the jungle of the city. 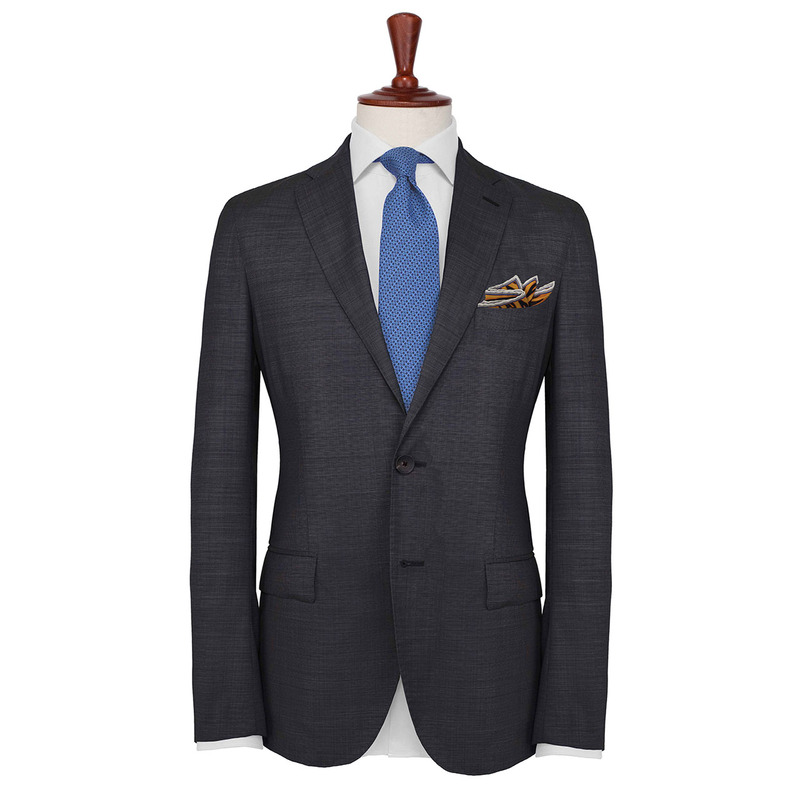 The khakis and golds of this design would pair beautifully with a dark cobalt blue shirt, accessorized with a mustard yellow bow tie.